This package includes a 108 minute video and a 91 page electronic book. The video is available as a DVD or digital download. 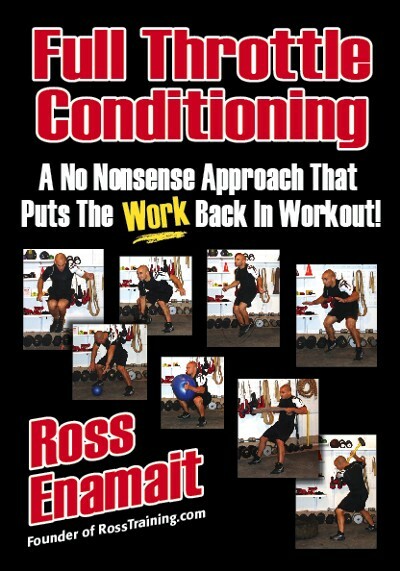 Within the training video, Ross details and demonstrates his conditioning philosophy. 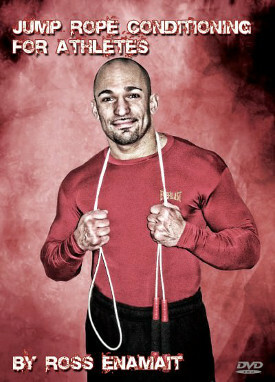 You’ll see him use simplistic tools to create intense and effective conditioning workouts. Expect to be challenged as you learn a proven, effective, and efficient conditioning system. This program is packed with content. The video is 1 hour and 48 minutes of instruction. The e-book is 91 pages of content. It is not a picture book, nor is it a book loaded with irrelevant filler. 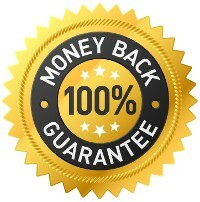 It is a content rich program backed with peer reviewed research. If you are looking to enhance your conditioning, this package will offer a lifetime of challenges. Perhaps most importantly however, you will learn how to create your own program, specific to your unique needs.